My Corey Goode Story & More! 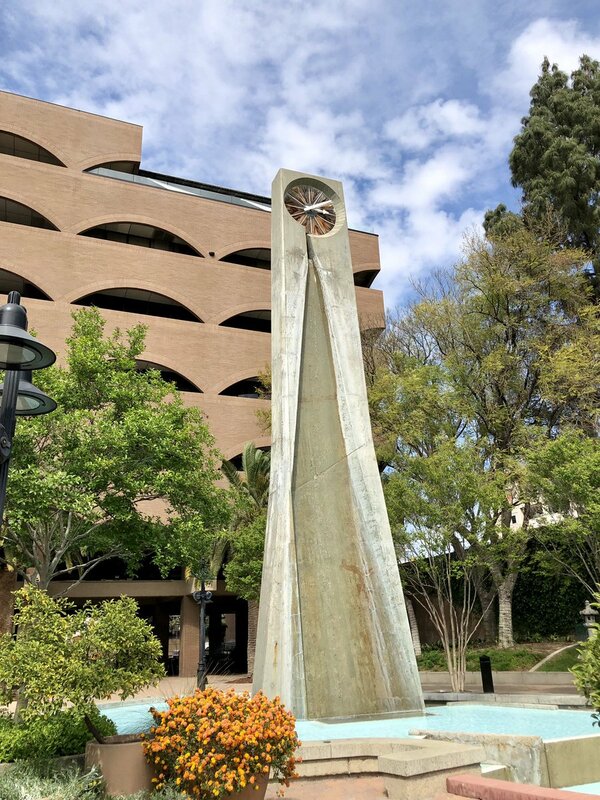 @margweston It's the base of the wheel clock tower at the Riverside Municipal center. It is very tall!